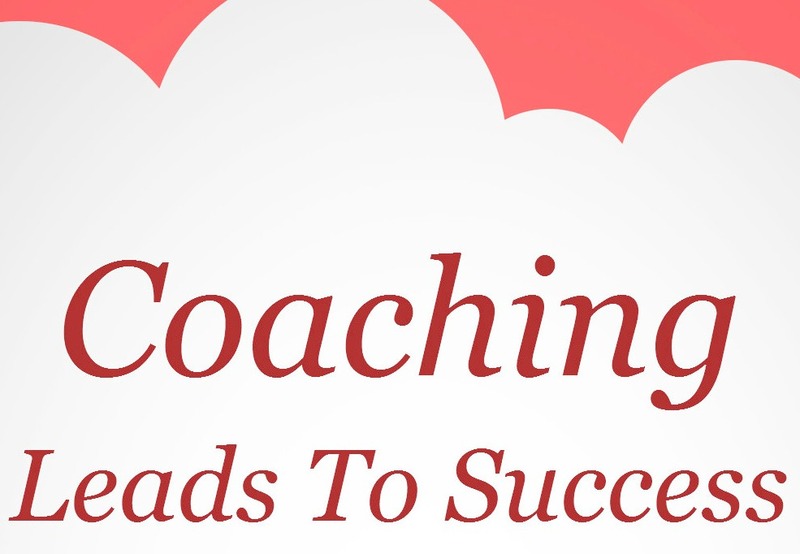 About_PaTrisha-Anne Todd is a best selling and award winning author, a lifestyle coach, speaker and founder of 'Coaching Leads To Success' the on-line portal for creative entrepreneurs who have big bold goals to build a profitable business and enjoy a lifestyle by design. 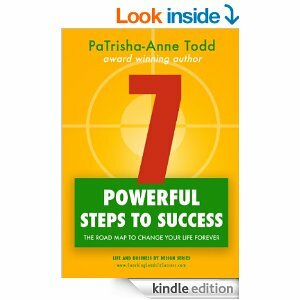 PaTrisha-Anne has taught thousands of people from all works of life and all areas of the globe how to succeed in life and business using her fast results Six Step Success System. You can learn how to achieve your hearts desire too. Read her eBooks, check out her home study programmes or book a 'live' strategy day either on-line or in London. Contact us today to arrange a strategy call.